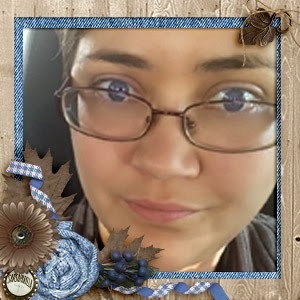 MyMemories Blog: Meet today's Daily Designer...Keystone Scraps! 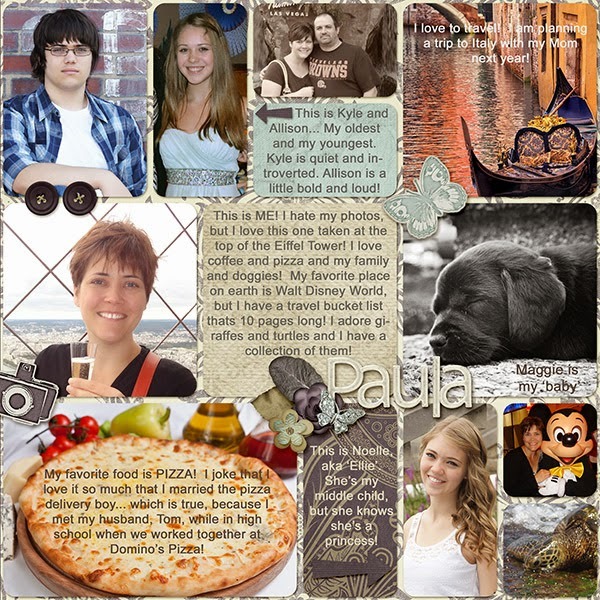 Meet today's Daily Designer...Keystone Scraps! Enjoy 30% off Keystone Scraps!